The dips, first seen by the Kepler Space Telescope in 2015, have been as much as several percent of the star’s brightness, up to about 22%. For Boyajian’s Star, even an object the size of Jupiter would only cause a decrease in brightness of less than one percent at most. 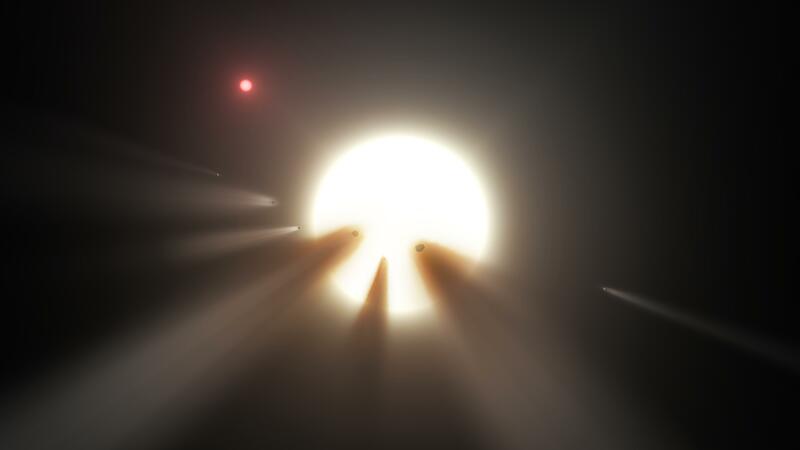 Theories have ranged from huge groups of comets to clouds of dust or gas, something intrinsic to the star itself, or even “alien megastructures” such as a Dyson Sphere or a Dyson Swarm. 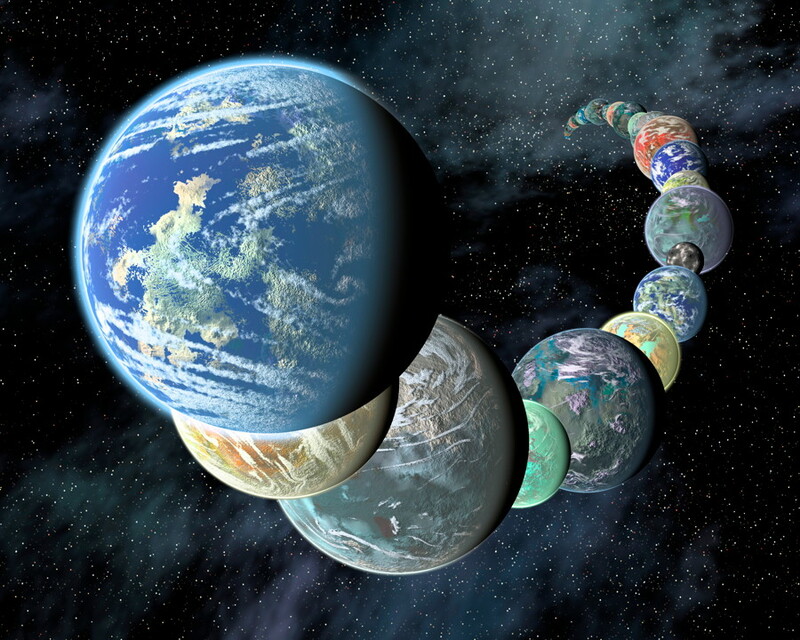 Whatever the explanation, it is not a commonly known phenomenon, such as other well-understood “dipping stars” which are much younger than Boyajian’s Star and still have their planetary debris disks from when they formed. Boyajian’s Star shouldn’t have one anymore, and no other studies have indicated there is one. Some of the dips, such as day 792 (of Kepler observations), also seem to have a nice, regular shape to them which is interesting.